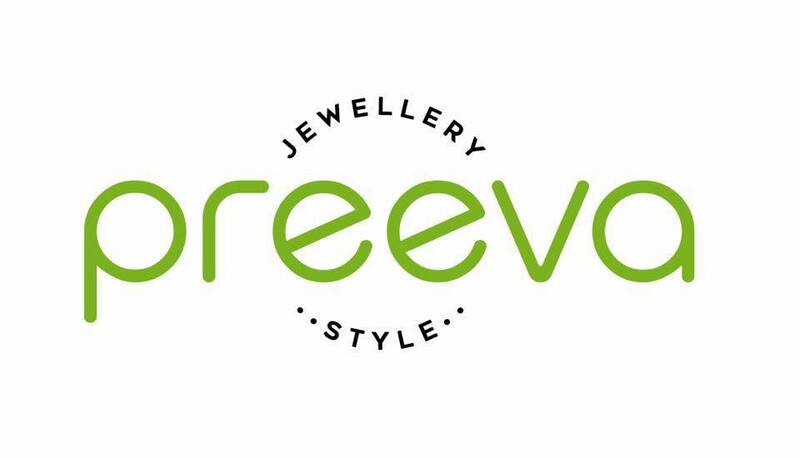 A wide ranging collection of high quality, competitively priced, beautifully made, Fashion and Stainless Steel Jewellery, specialising in Angel and Tree of Life themed pendants, bracelets, and brooches. We also carry an array of quirky and fun “Biker” inspired Chains, Bracelets, Rings and Pendants....very unusual and must be viewed! Coming soon, you mustn’t miss our new range of healing Crystals crafted into an exciting and memorable range of vintage inspired pieces, that will both inspire and excite.